Hilma af Klint (1862 - 1944) was a Swedish artist and a pioneer of abstract painting. More than 110 years after producing the arguably first abstract painting in modern art history, she is still waiting for her due recognition - and a home for her collection. A Temple for Hilma seeks to address this by asking participants to design an art museum dedicated to Hilma af Klint and her work. After studies at the Royal Academy of Art in Stockholm (1882 - 1887) af Klint started her career in the late 19th century painting portraits, landscapes and botanical motifs. Around that time she began attending séances, and in 1896 af Klint and four other women artists formed a group called De Fem (The Five), meeting weekly to seek contact and knowledge within the spiritual realm. This interest eventually led af Klint to incorporate abstract elements in her work as early as 1906, placing her first abstract paintings years ahead of artists like Wassily Kandinsky and Piet Mondrian - traditionally seen as the pioneers of abstraction. Being a female artist in the early 20th century makes it even more noteworthy. From that point however, it would be a staggering 80 years until her paintings were first shown to a larger audience. Unlike her more famous contemporaries, af Klint worked in complete isolation and did not exhibit her abstract paintings during her lifetime. She even asked for her work (1,200 paintings, 26,000 pages worth of notes and 100 texts) not to be shown until 20 years after her death in 1944, as “the world was not yet ready”. As it happened, her work was not publicly displayed until 1986, at the Los Angeles County Museum of Art. 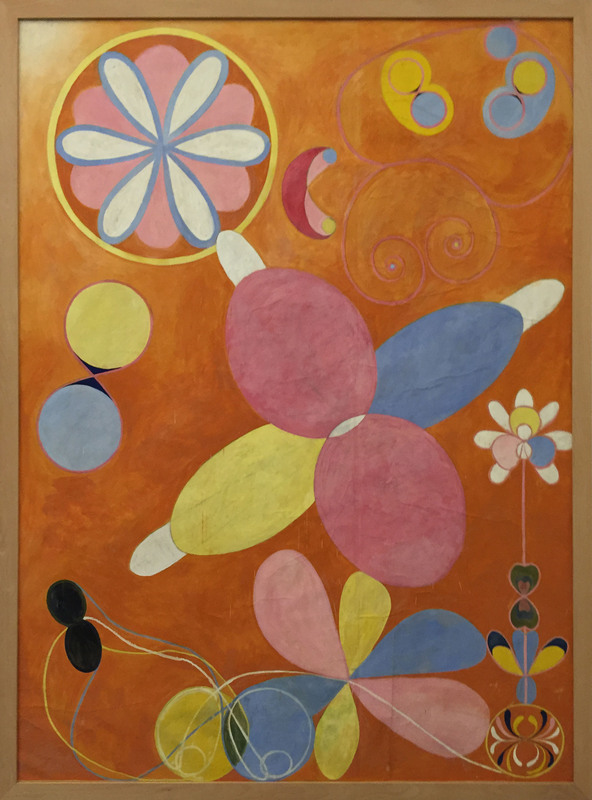 Since then more shows have followed, and over the last decade Hilma af Klint is slowly beginning to receive the attention and acclaim that is rightfully hers. In recognition of her accomplishments and legacy, A Temple for Hilma asks participants to imagine what an art museum dedicated to af Klint could look and feel like. The objective of A Temple for Hilma is to design a structure to house the work of Swedish artist Hilma af Klint, located in Stockholm, Sweden. Alongside the af Klint collection, the design should incorporate a secondary space for e.g. temporary exhibitions, lectures etc. - the exact function of this space is left to the discretion of each participant. The building concept should be influenced by af Klint’s art and life. As long as choices and interpretations are clearly communicated in the proposal, it is up to each participant to decide which aspects to focus on, and how the influence should be interpreted. Designs should include elemental components such as lobby, gallery spaces, public amenities etc. - a component checklist (with size guidelines) is included in the competition package (downloadable after registration and payment of entrance fee). Insterested? Click here to register. Or, if you're already registered, click here to pay the competition fee. 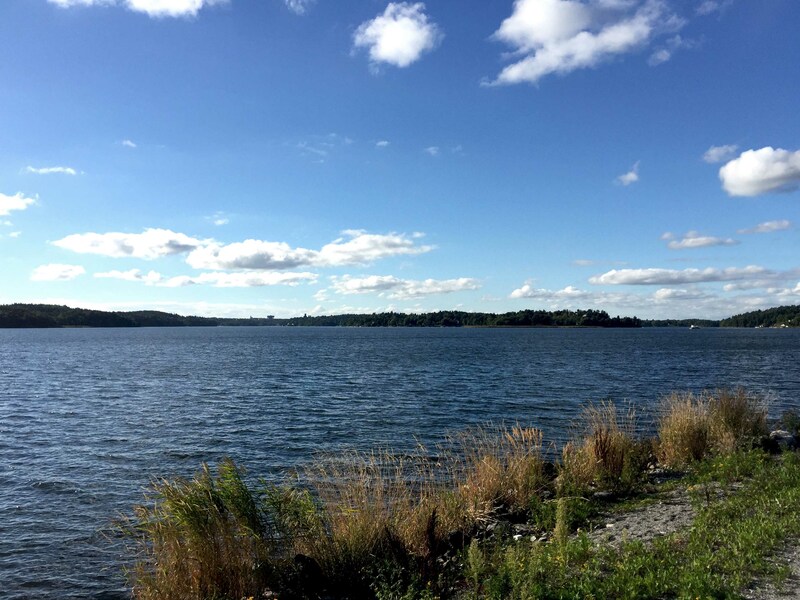 The site is a located on Lidingö, a large island in Stockholm, Sweden. It lies within walking distance of public transport hub Ropsten - easily reached from the city centre - as well as of Millesgården, historically the residence of renowned Swedish sculptor Carl Milles, now one of Sweden’s most acclaimed sculpture gardens and galleries. 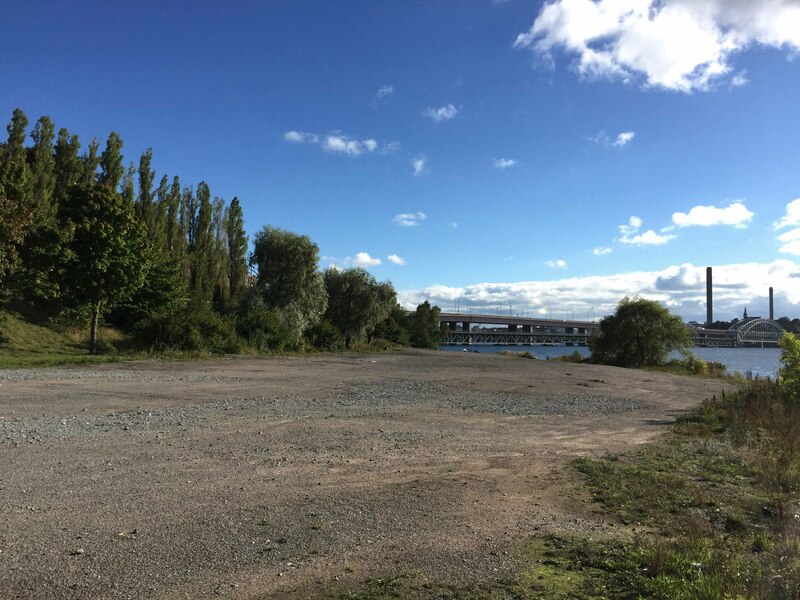 It was chosen due to it’s combination of easy access from the city centre and its beautiful surroundings and views, making it an ideal location for a visitor’s attraction. Furthermore, it has a theoretical availability rarely found in central Stockholm: currently unused, previous municipality plans for the site have included a large-scale aquarium and a public bath. Click here to download the full brief to read about further considerations, presentation opportunities, requirements and more. Upon registering and paying the entrance fee, each participant/team will be able to download a package containing building requirements, context photographs and an indicative site plan.